Mobility, flexibility, and security are critical in today’s workplace. That’s why IOTAP provides a suite of services that improve your employees’ efficiency and productivity and gives your IT department the comfort of never having to worry about what’s behind the scenes. 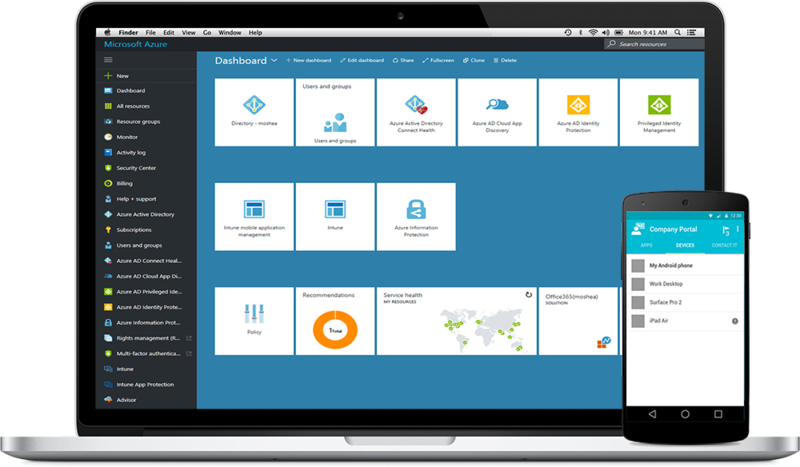 The Enterprise Mobility Suite services offer scalable, easy-to-administer solutions for device, data and intellectual property management. User administration is handled through Microsoft’s cloud-based Azure AD Premium, a proven solution that already hosts hundreds of millions of users on Office 365. These enterprise-level tools are available at low costs to any size business through Office 365 licenses. Hundreds of millions of email accounts have been hacked in just the past few years. What are you doing to safeguard your user’s accounts and data? 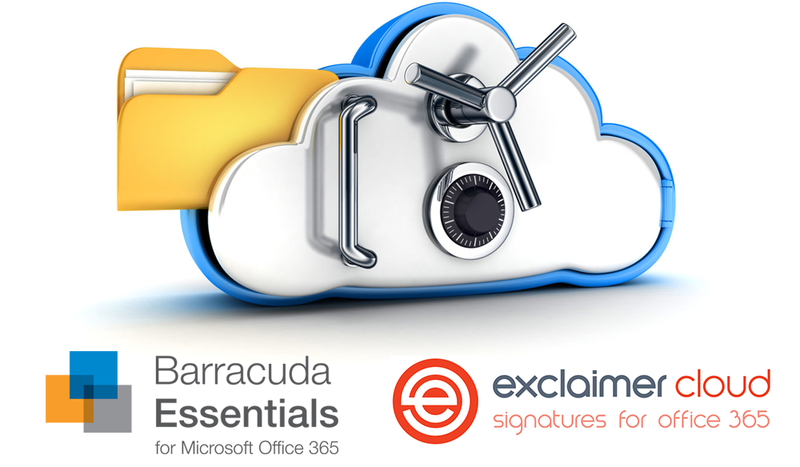 With trusted email security solutions from Barracuda Networks, next-generation cloud security available through Microsoft Azure, and our own affordable backup services for Office 365, IOTAP can help ensure your systems, data, and networks are well-protected from known and emerging threats. Get IOTAP Managed Backup Service for Office 365 priced at only $2 per user per month. 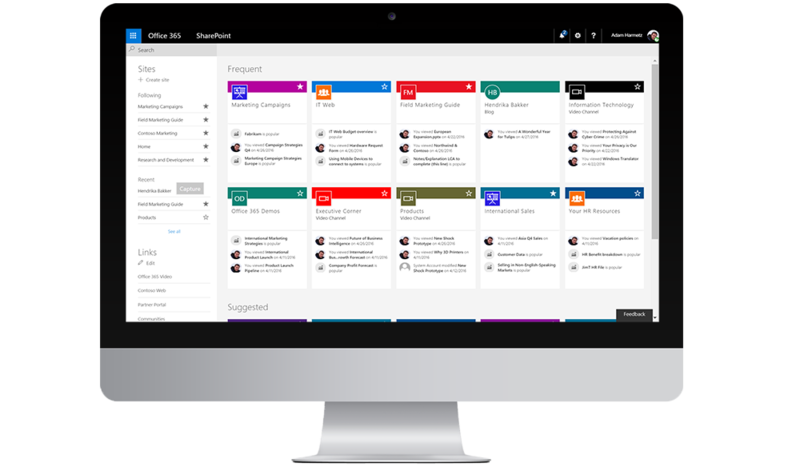 The latest generation of SharePoint is a content and document management system, a collaboration hub, and a productivity tool all-in-one. With so many out-of-the-box capabilities, SharePoint’s potential to help your business is almost limitless. Whether you’re trying to ensure the right approval workflows for sensitive materials, manage support requests and tickets, or keep track of your employee’s time cards, IOTAP has a custom SharePoint solution to help. 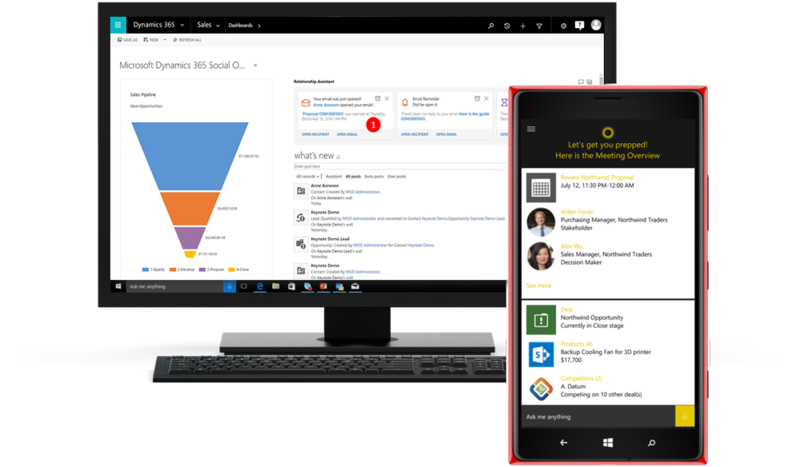 Microsoft’s Dynamics 365 product is the market’s leading CRM service, bringing advanced Artificial Intelligence, limitless customization, and a host of powerful apps that can turn the tool into an ideal ERP software at a touch of a button. IOTAP has delivered hundreds of customized solutions built on Dynamics 365, including support and warranty ticketing systems, accounting tools, sales and marketing automation, and more. Let our experts work with you to build a future-proof enterprise tool for your organization. Get your Office 365 free trial now! We create Options for you to work on your Terms! 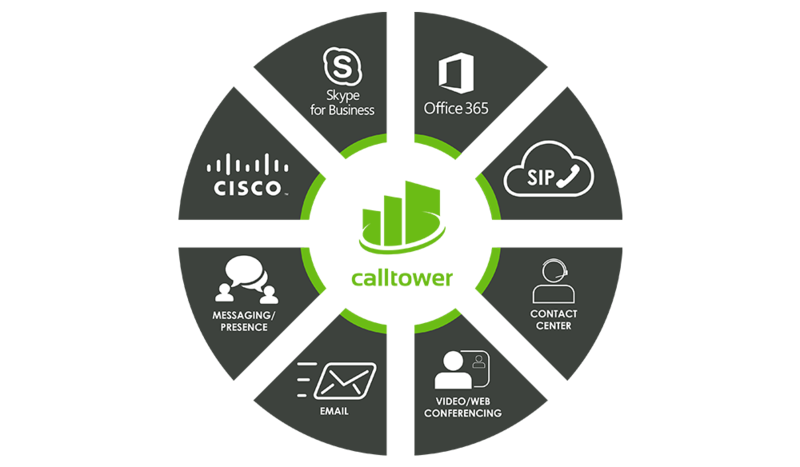 PSTN Calling and Skype Meeting Broadcast services.